Wearing trendy looks naturally, without thinking about it too much. With casual patterns, modern styles and wearable fashion that always fits. 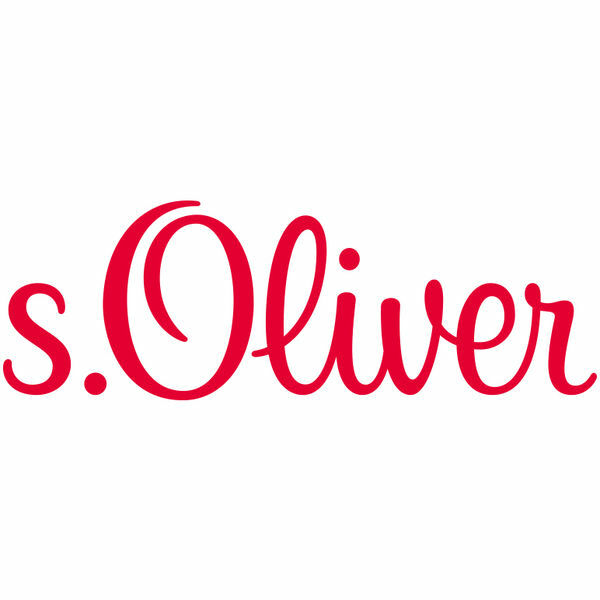 That is s.Oliver - pure, casual and just right. The fact that you don’t only define your own style here, but also find cool looks for your whole family apropos of nothing, is our fashion advantage. A collection that will make everybody feel good immediately!